Country music’s alpha male reveals his home and family-oriented side with this holiday show inspired by his 2013 Christmas album, The King’s Gift. Adkins explores the shared heritage of country and Celtic music with a heartwarming program of traditional holiday melodies and Celtic carols that Trace says “just strikes a primal chord in me.” The Grammy-nominated member of the Grand Ole Opry and former oilrigger has been a fan favorite for years with more than 20 singles on the Billboard country charts; three #1 hits, " No Thinkin' Thing," "Ladies Love Country Boys," and most recently "You're Gonna Miss This;" and more than 10 million albums sold. 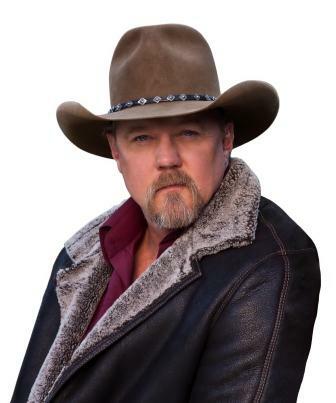 Trace has branched out from his musical roots to demonstrate his many talents elsewhere. He played a supporting role in the film The Lincoln Lawyer, won the 2013 season of The Celebrity Apprentice, and is a national spokesman for the Wounded Warrior Program. He has hosted the American Country Awards on Fox for four consecutive years.